A very fine coffee, that surprises with its creaminess and its enchanting aroma. Fragrant, rich, with delicious notes that remind of cocoa. 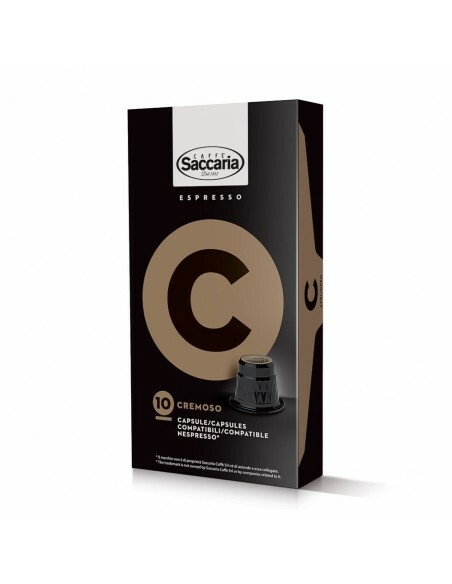 The capsules are suitable for all Nespresso®* coffee capsule machines.